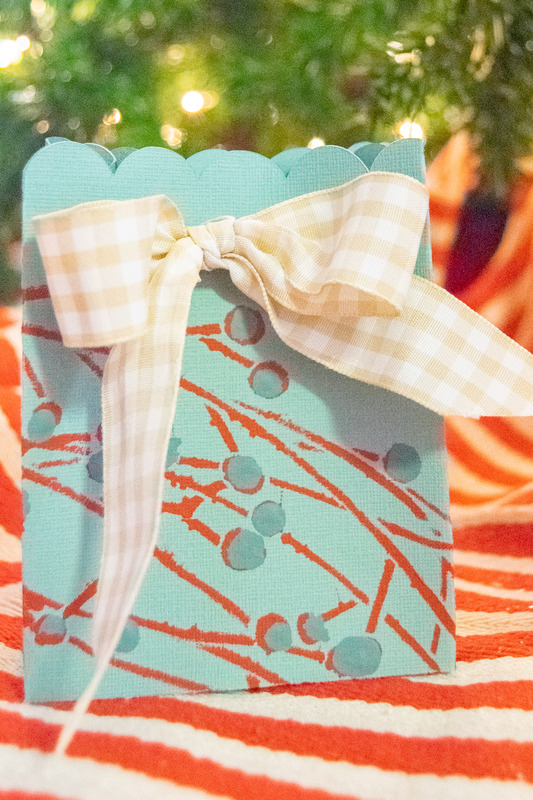 Creating these DIY gift bags is easy as 1, 2, 3! 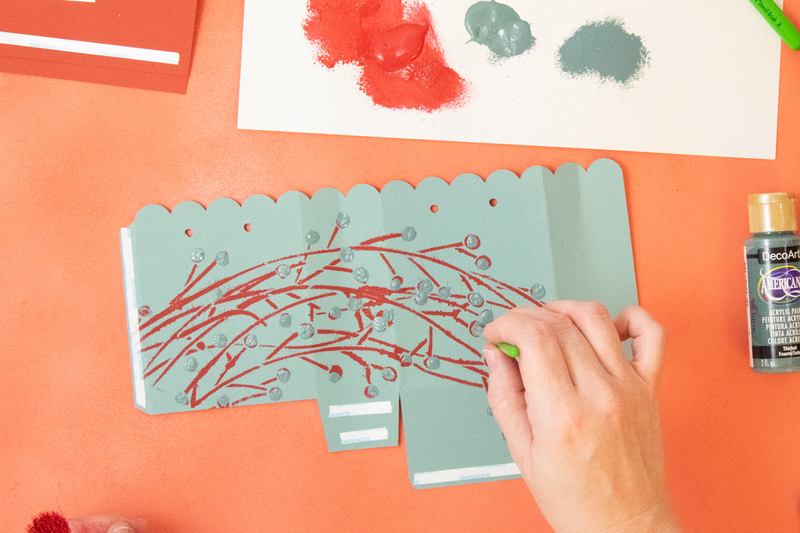 Use your Cricut to cut the paper and add some stenciled art with DecoArt stencils and acrylic paint. 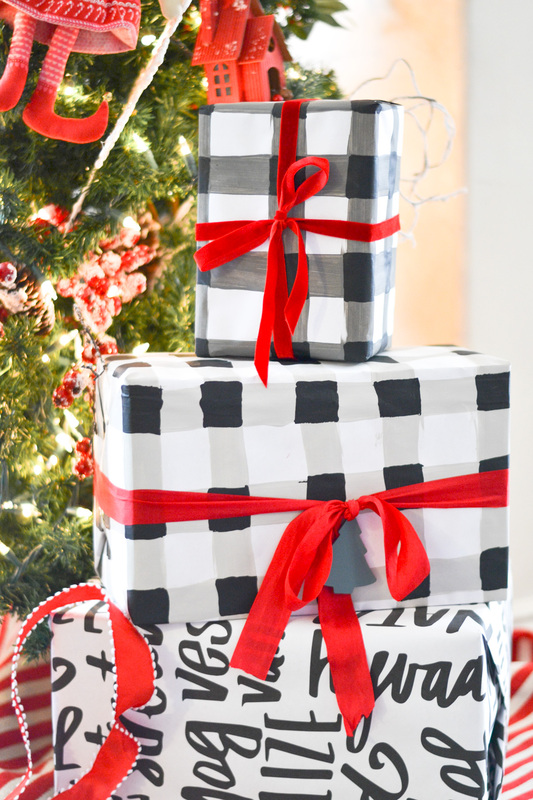 Last week I used some DecoArt Americana acrylic paint to create these super cute buffalo plaid wrapping paper and today I’m showing you how easy it is to create your own Christmas gift bags. 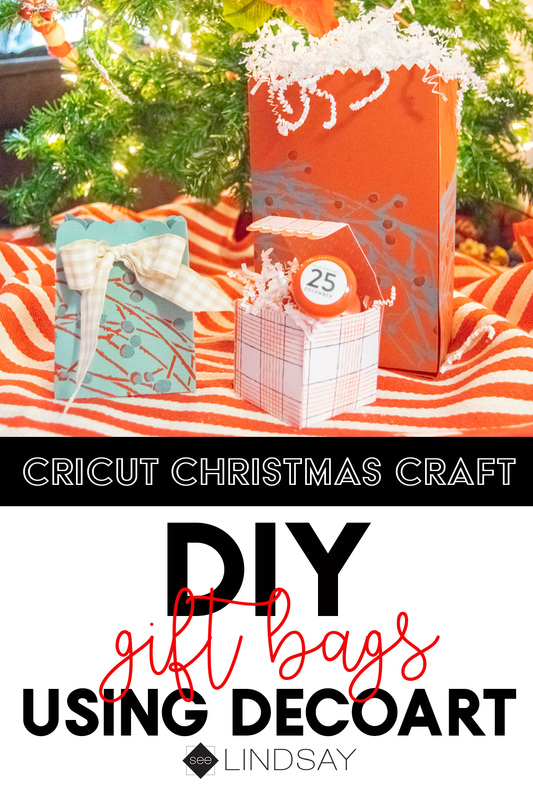 Cut all your gift bags out using your Cricut. 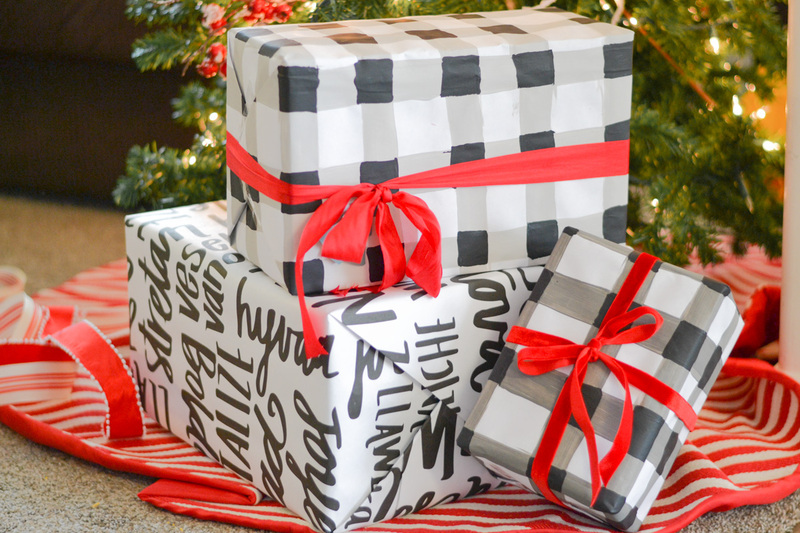 You’re going to want to leave the bags flat to decorate the DIY gift bags. Using washi tape to hold your stencil down is helpful. 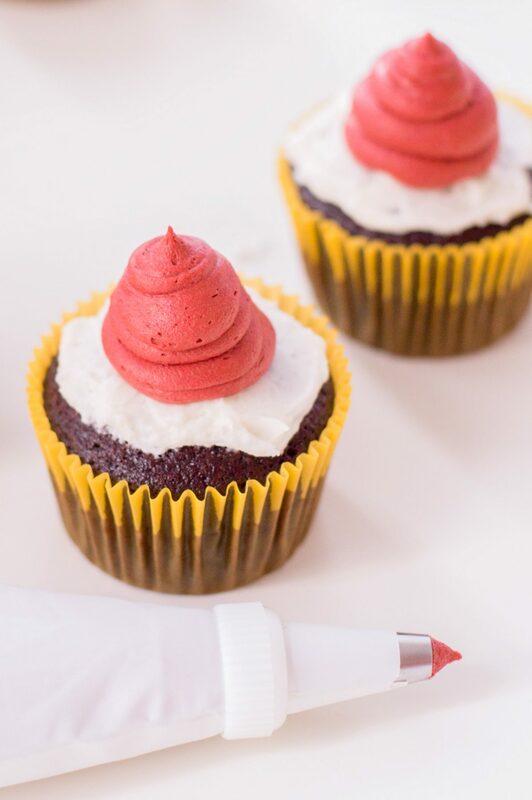 You’ll want to dip your brush in the color you want and blot off the excess. 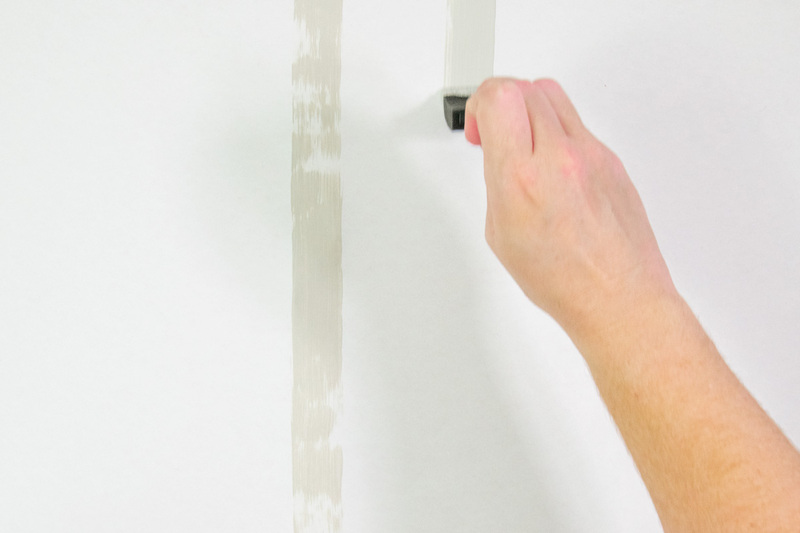 Pounce your brush until it’s fairly dry to help prevent seeping. I used the small brush to go over the berry area in the opposite color of the stencil. 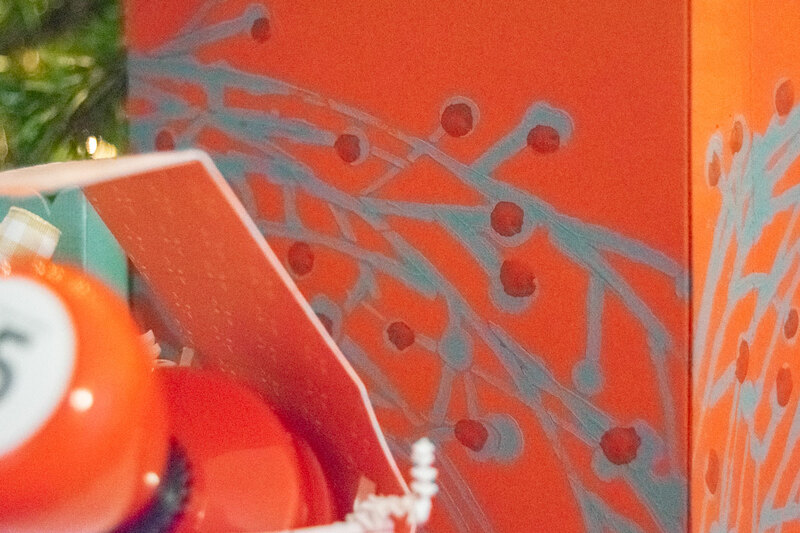 For the red cardstock, I used the Thicket paint for the stencil first and then I went over the berries using the red. I did the same thing for the blue paper but just reversed the colors. 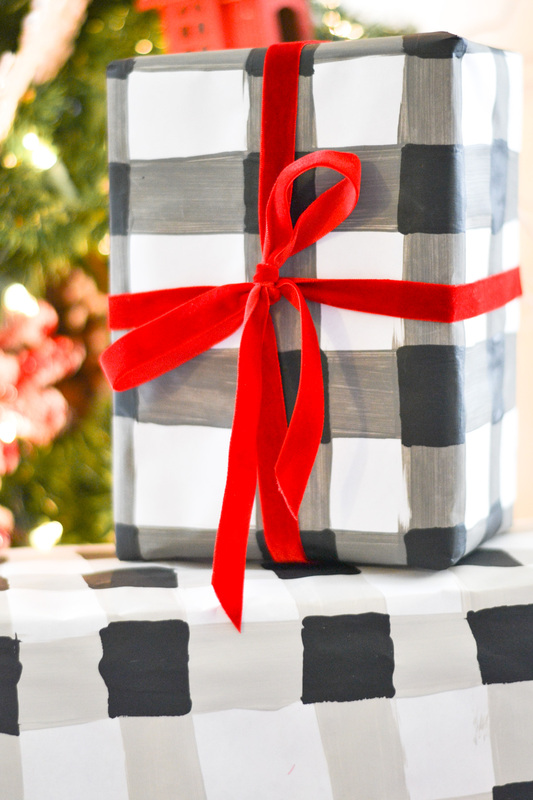 Add some coordinating ribbon to your homemade Christmas gift bags for the final touch. That’s it. So easy and it makes such a difference in presentation. 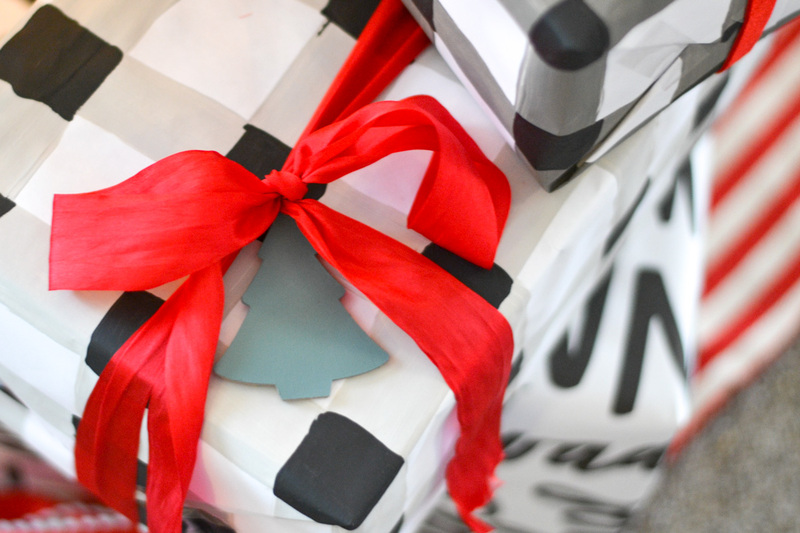 People will know that the gift is ultra special by these homemade touches. It’s simple and makes all the difference in the world. 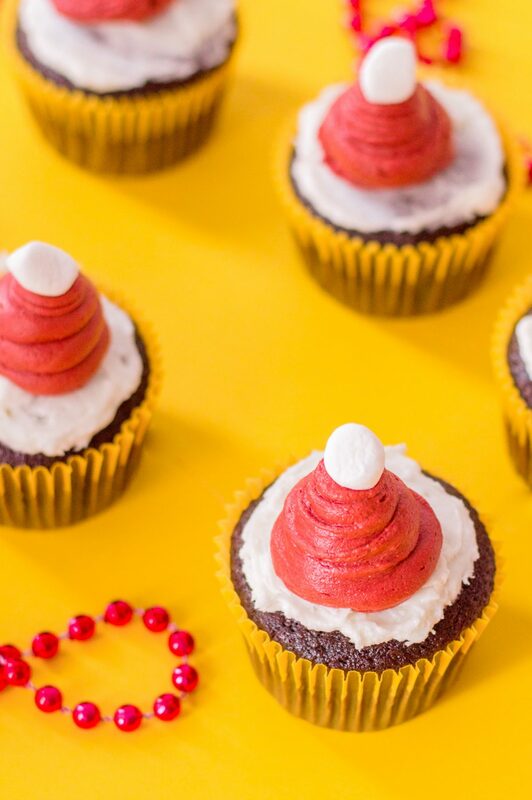 Winter is busy enough as it is but you’ve got to learn ways to help you combat sickness so you won’t add more stress to the holiday season. Here are some tips & tricks to help you stay healthy in the winter months and how to get your Vick’s Holiday Fix. This conversation is sponsored by Vick’s available at Walmart. All opinions are my own and this post does contain affiliate links. If you’ve been a reader of my blog for a while, you’ll know that my son Malakai was born 16 weeks early. That’s right on the cusp of survival. In fact, he only had a 10% chance of surviving. He was born at the end of September and so going into the winter months we had to be conscious of us staying healthy so he wouldn’t get sick. Washing your hands in the NICU was just like a doctor scrubbing in for surgery. You’re given their anti-bacterial soap and a one-time use scrub brush. Wearing jewelry was not recommended and fake nails were also a no-no. Things like those can harbor germs and just add to an already complicated journey. I decided then, and we still implement them today, that we needed to take precautionary steps to avoid illness and the spreading of germs in the winter months. For two years he got a Synagis shot which geared up his immune system to fight off RSV. It worked but still when he would get a cold, it just takes him longer to fight it off. A cold for me lasts 7-10 days, he takes over two weeks to get over it. 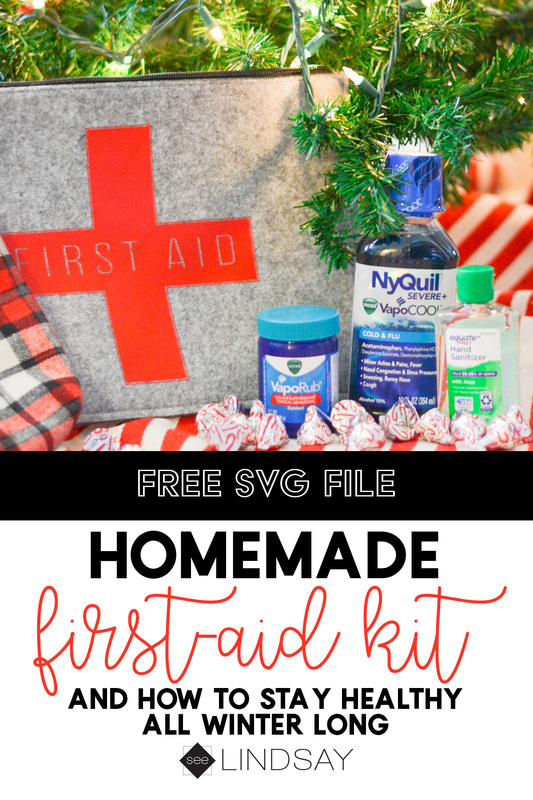 Depending on what surface you’re going to put your first aid SVG file you’re going to want HTV for fabric and be sure to mirror the image before you cut, or you’ll want standard vinyl if you’re putting your first aid image on plastic or wood and you do not need to mirror your image. Cut your image and weed off the excess vinyl and then place your image on your surface and press. 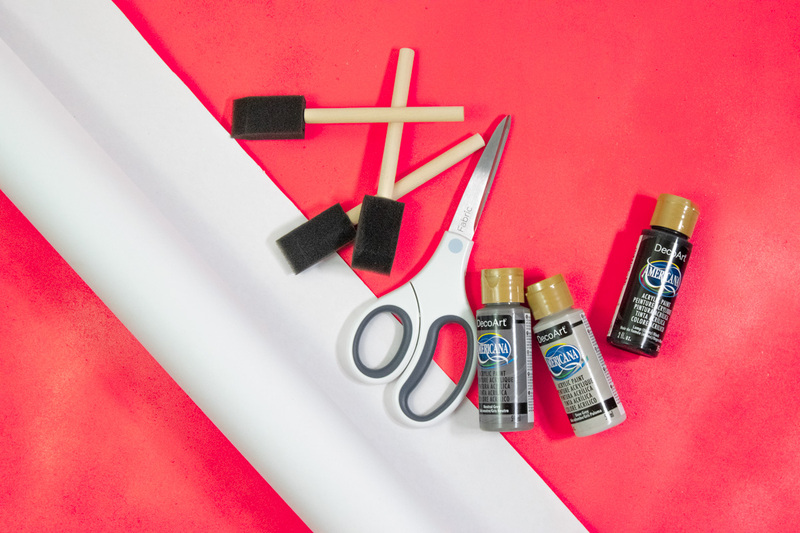 Use these tips for using iron-on vinyl with your Iron. Be sure to follow manufacturers instructions before you apply your vinyl to make sure you’re using it correctly. 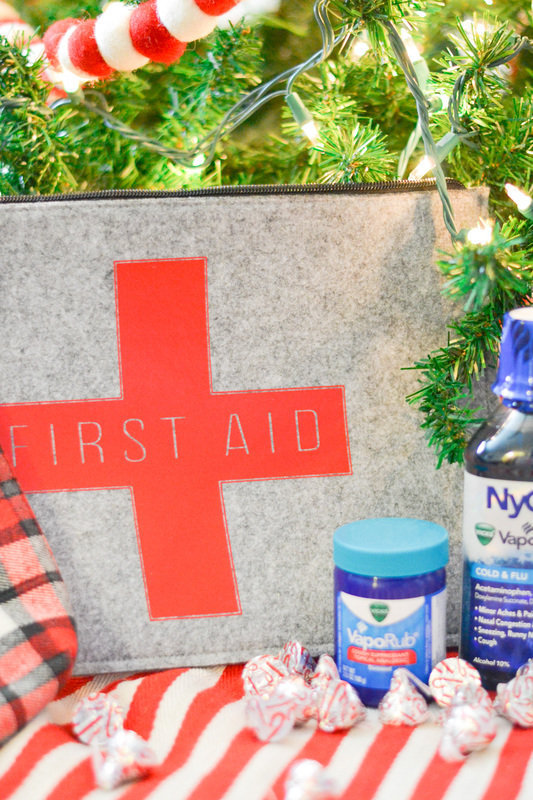 Gather your Vicks Nyquil with VapoCOOL and your Vicks VaporRub and place it inside your DIY First-Aid Kit. Don’t forget your band-aids, gauze, and some Bacitracin so that you’re covered for any cuts. I know this is hard with little ones but the more you stay inside, the less you are susceptible to catching germs. You can easily do this more nowadays with Walmart’s Online Grocery Pickup service. Shopping online and choosing online grocery pick-up is so convenient. I just add items to my cart from grocery.walmart.com and choose when I can pick it up. Walmart will have everything ready to go for me and load it up in my car right in the parking lot. I haven’t been the same since I was introduced to Walmart’s Online Grocery Pickup service. Find ways to save on Vicks products at Walmart below. When you are sick, the last thing you want to be doing is looking for the medication that you need. Organize your medications using some bins in a closet or under your sink in the bathroom. 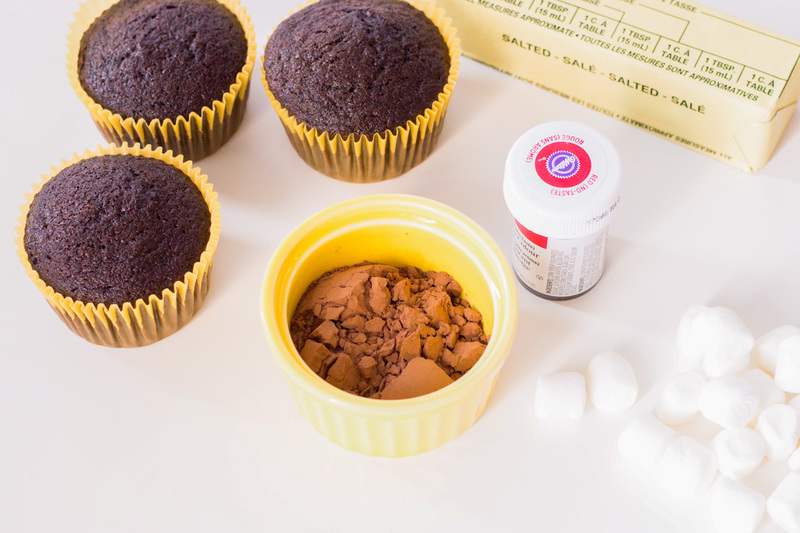 Use a label maker and mark each bin with what they contain. Be prepared before you get hit with the cold bug. Grab some of your go-to Vicks products with the new VapoCOOL, available at Walmart, to get the relief of your illness with the rush of Vick’s vapors. 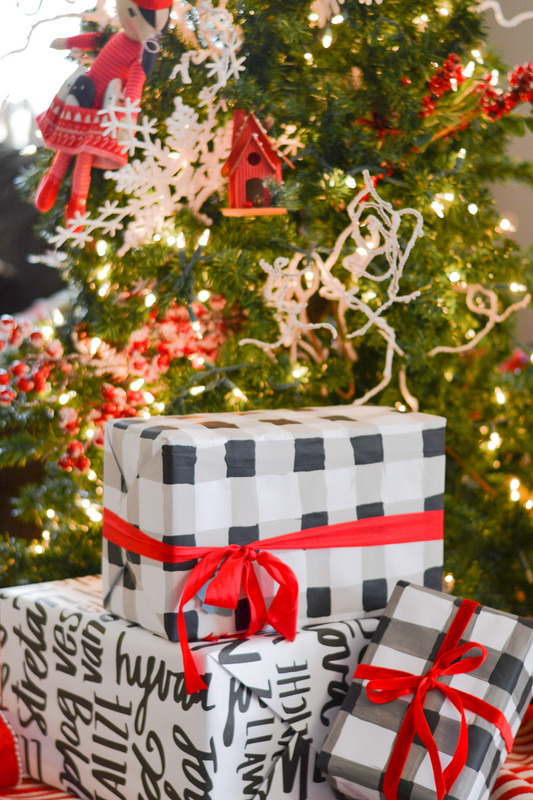 Keep your symptoms at bay so that you can get all you need to get done this holiday season. 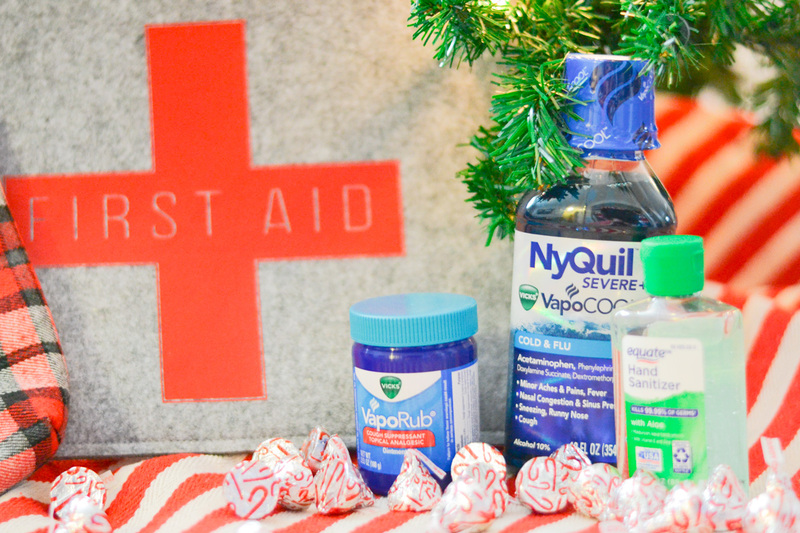 My go-to is Vicks NyQuil with VapoCOOL so that I can get a good nights rest before the festivities start gearing up. This one is a no-brainer but we still need reminding when it comes to keeping our hands clean. Keep some mini hand sanitizer bottles in your purse or your desk so that you can kill germs at all times. This small bottle of sanitizer cost me less than $1 at my local Walmart. I grabbed a few to keep in the car and my bedside table. I see a reflection of my mother in myself when I’m constantly telling the kids that they shouldn’t wear shorts when its 30ºF outside. Grab some cozy socks that are just for slipping on when getting into bed at night or a comfy pair of thermal pajamas. Winter gloves are also a must-have and also be sure to keep spare pairs in your car or your purse so you’re never without them. The air is so dry in the winter and since I live in Utah, it’s dry all year-round. I like to use a humidifier in all of our rooms to keep from having our throats dry up and our grossness wet so that we can cough it up. I prefer the cool-mist humidifiers and we have them on almost all winter long. I use the Vicks VapoRub in addition to the humidifier so that we can have some relief on our chests and I am able to get some good deep breaths in. I love using the Ibotta app to get rebates on my shopping. 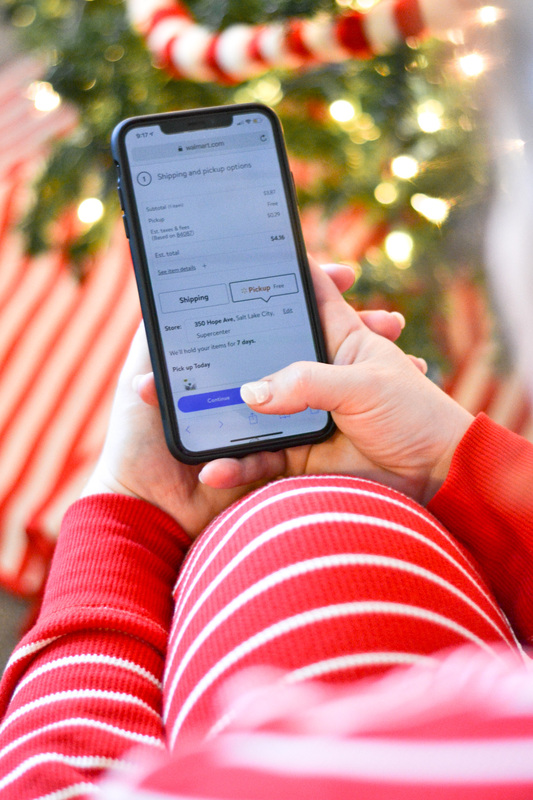 Just scan in your receipt and see the savings start rolling in. This is a sponsored conversation written by me on behalf of Vicks. The opinions and text are my own. This Disney ugly Christmas sweater garland can’t get any easier. 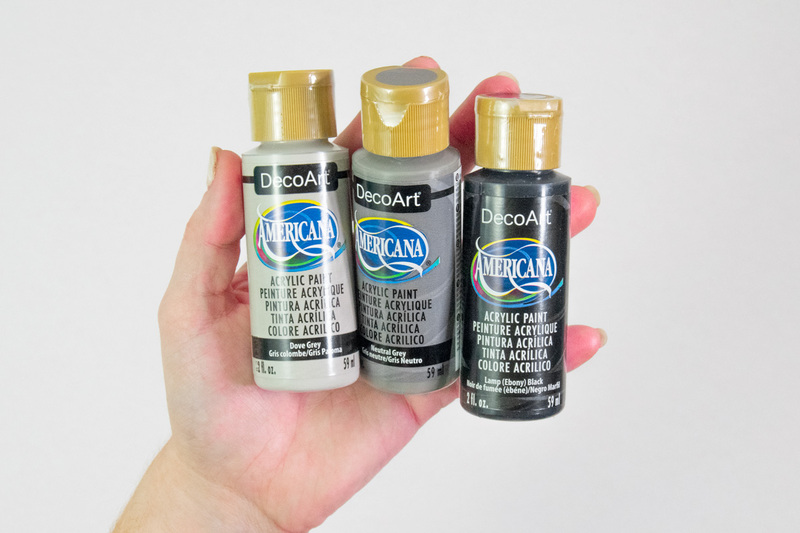 Use your Derwent Academy acrylic paint to achieve a custom colorway and then attach them together using your Xyron adhesive. 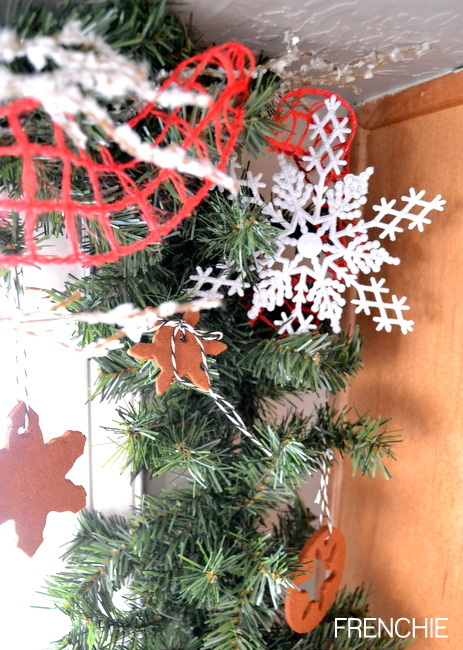 See how easy it is to make this sweater garland below. I love using my Xyron to adhere small pieces of cardstock. 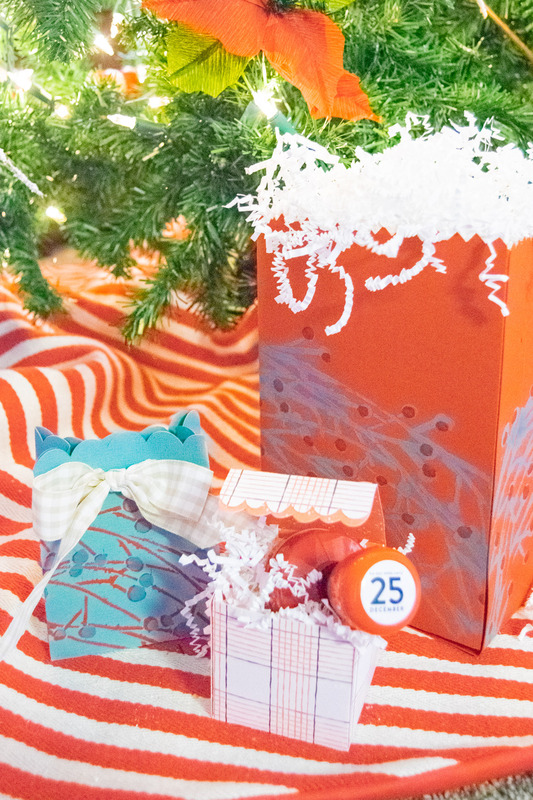 It’s a game-changer when you’re scrapbooking tiny details on your cards or layouts. 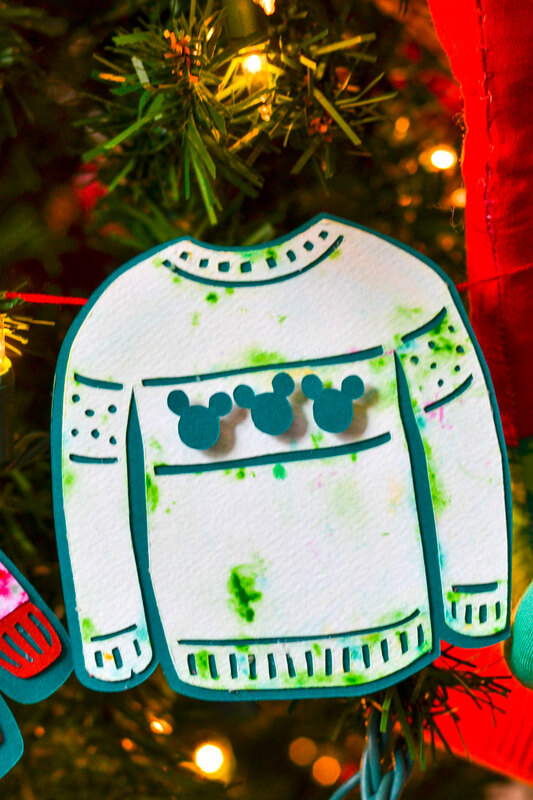 For this Disney Christmas sweater garland, I used my Derwent Academy acrylic paint to create a custom colorway for my ugly sweater garland. But really, are these actually ugly? I love them in garland form but I wouldn’t be caught dead actually wearing a full-size sweater. 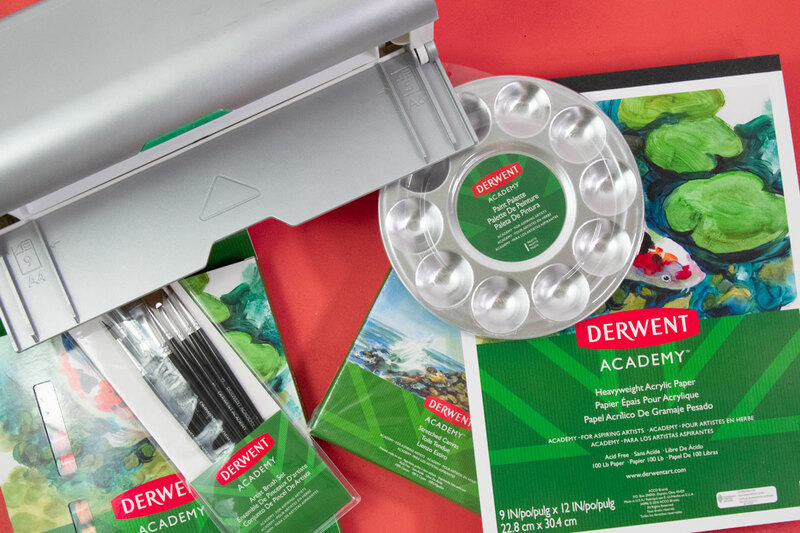 Begin by loading your Derwent Academy Acrylic Paper into your Cricut machine and then cut out the larger sweater pieces out of it. Then cut the other pieces in coordinating cardstock. 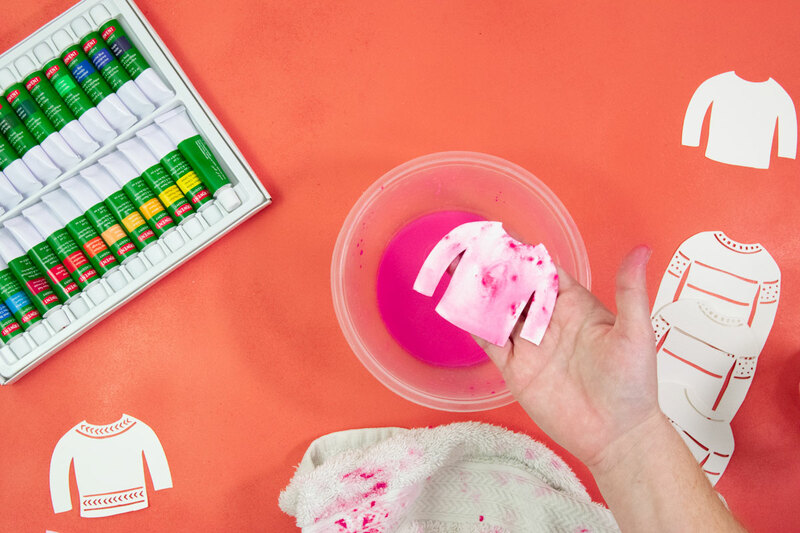 Cut the base sweaters out of white cardstock so that it has a contrast to your marbling. 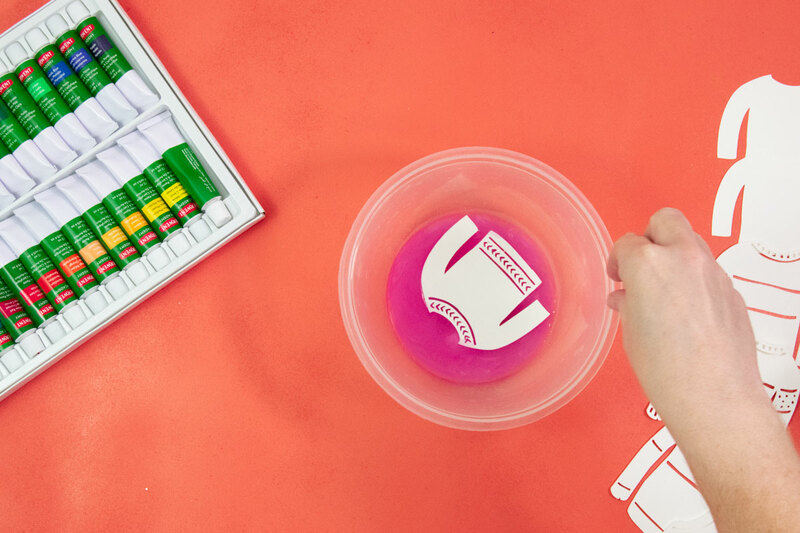 Now use your Derwent Academy Acrylic Paints and put some coordinating colors into your bowl of shallow water. Mix them however you want. 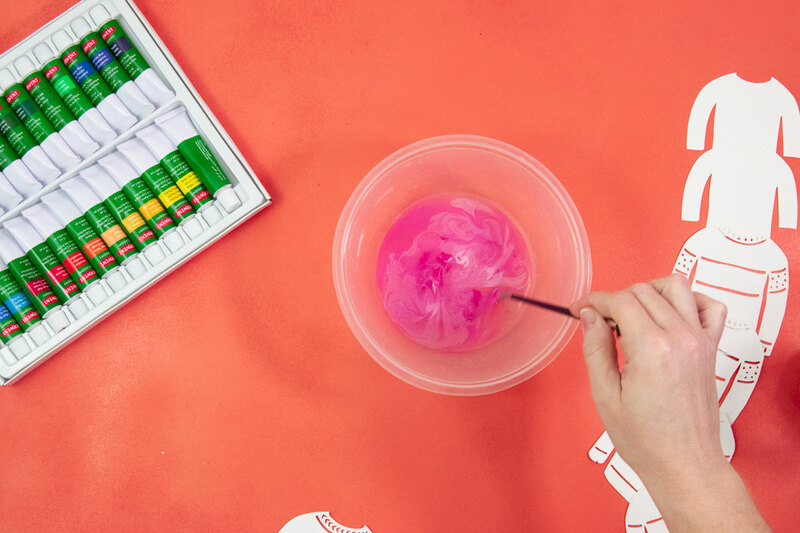 You can make a marbling effect by using one color and then swirl in a contrasting color but don’t mix completely. Just lay your cut sweater into the water and allow it to dry. I used a towel to blot my papers as they came out of the water and just laid them to the side to dry. 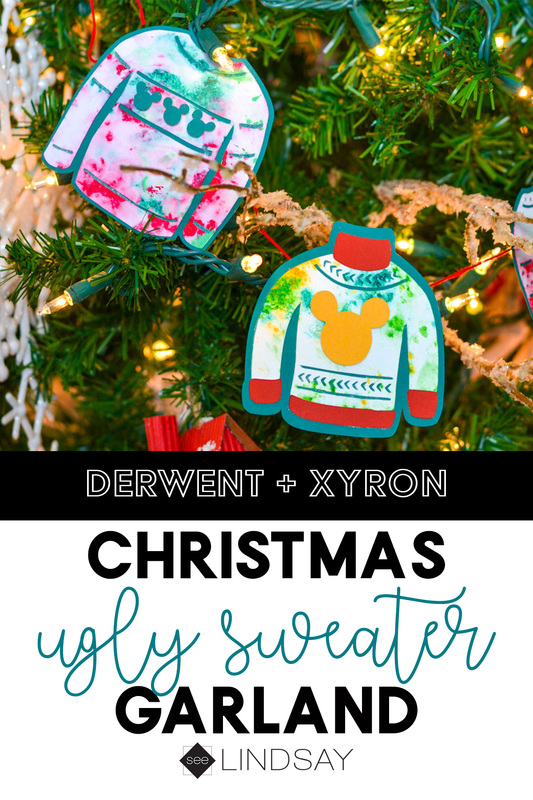 After you’ve made your ugly sweater garland, use your Xyron Creative Station and run your small pieces through and the other parts of your sweater and adhere it to the base. 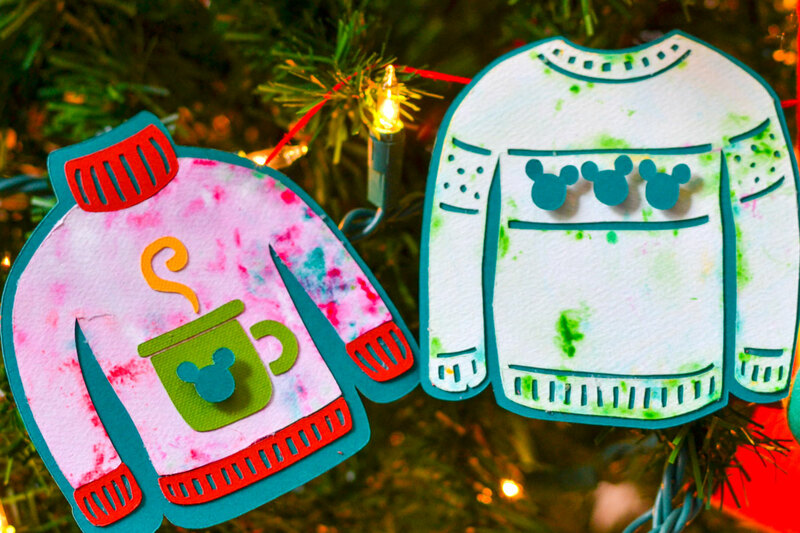 Use your twine as your garland string and just some tape to tape the string to the back of the Disney Christmas Sweaters. 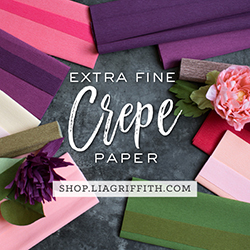 What setting do you use for art paper on Cricut? 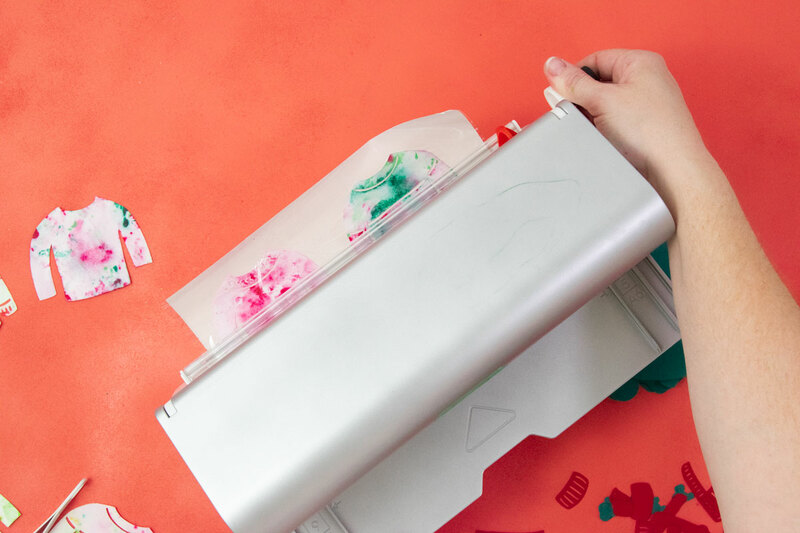 I use the cereal box setting and a deep cut blade when I’m cutting the acrylic paint art paper on my Cricut. After your cut is complete, do not unload it. Instead, just hit the C again and it will cut in those exact same areas. If you unload your mat from the Cricut and then try to cut the same canvas, it will not line up. Hang your paper ugly sweater garland wherever your heart desires. 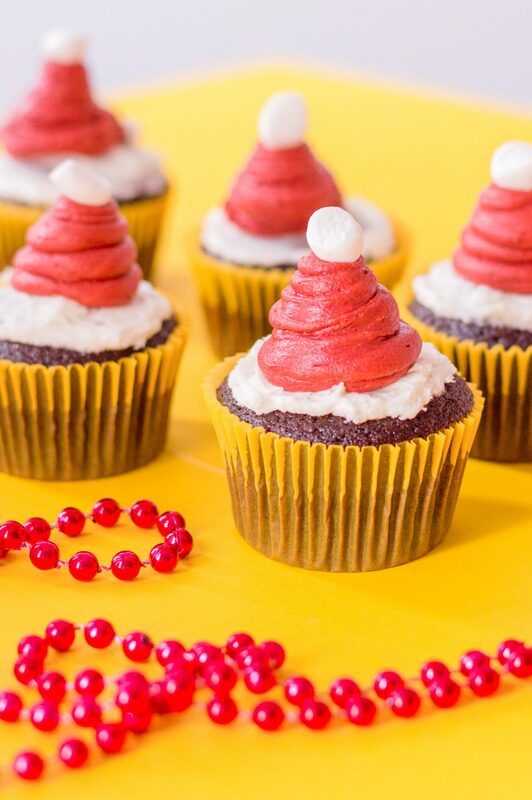 It looks super cute on a mini tree and you can even just make them as ornaments. Have a magical holiday! We all love Christmas but we love it more when our kids look the part. Create this children’s Christmas shirt using the FREE Christmas SVG file. Malakai has been all over the place lately. I often wonder how I ever did parenting with three kids, not in school and my house was clean. I blame the cleanliness on one thing – we have too much crap laying around here. While cleaning out drawers of old clothes I came upon this red baseball tee. I figured it was perfect to make Malakai a cute Christmas alphabet shirt with this free Christmas SVG file. So now that Malakai is in preschool, he’s starting to learn his letters. I made these letters in the shape of a tree to bring in more excitement for Christmas. 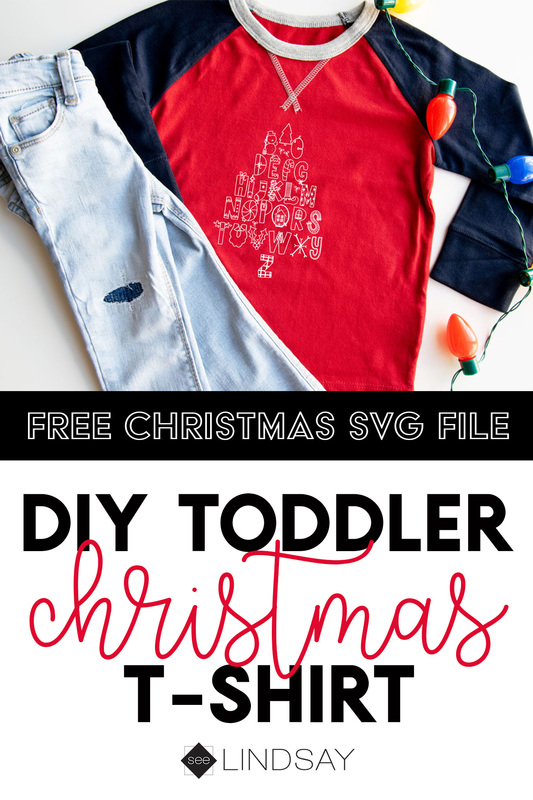 This free Christmas SVG file doesn’t need to be used for a toddler shirt. Place it on a wood plank or even a shirt for you. 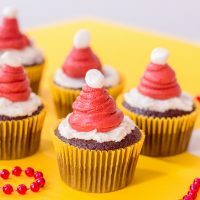 Where can I find FREE Christmas SVG files? 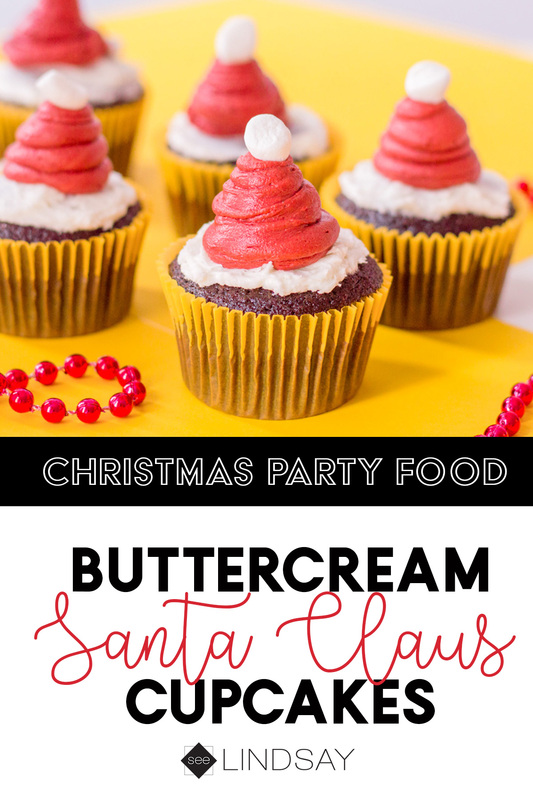 The best places I have found to get FREE Christmas SVG files is blogs. Use Google, use Pinterest, use Etsy as inspiration. Just search for free SVG files and the item you’re looking for and things will pop-up like crazy. I also like to buy my SVG files. 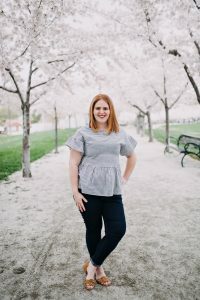 Etsy is awesome, there are also blogs like Hey, Let’s Make Stuff, Happiness is Homemade, Pineapple Paper Co., and Everyday Party Magazine are all sites I like to buy my SVG files from. Who wants to win a $250 gift card from Oriental Trading? I would but I can’t so I’m passing that on to you. Enter at the widget below to enter and check out my other projects I’ve done using Oriental Trading projects. Before we’ve done Oriental Trading giveaways and they’ve been awesome. I’ve mainly loved seeing what others can create using products from Oriental Trading. 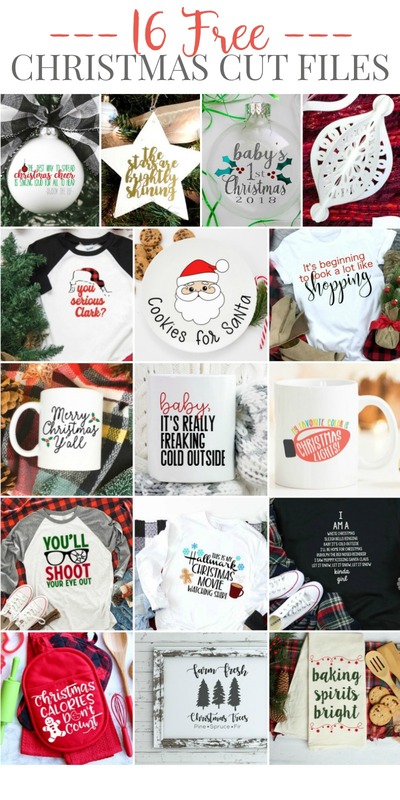 My favorite one is Christmas ornaments from Oriental Trading and personalizing them with my Cricut. 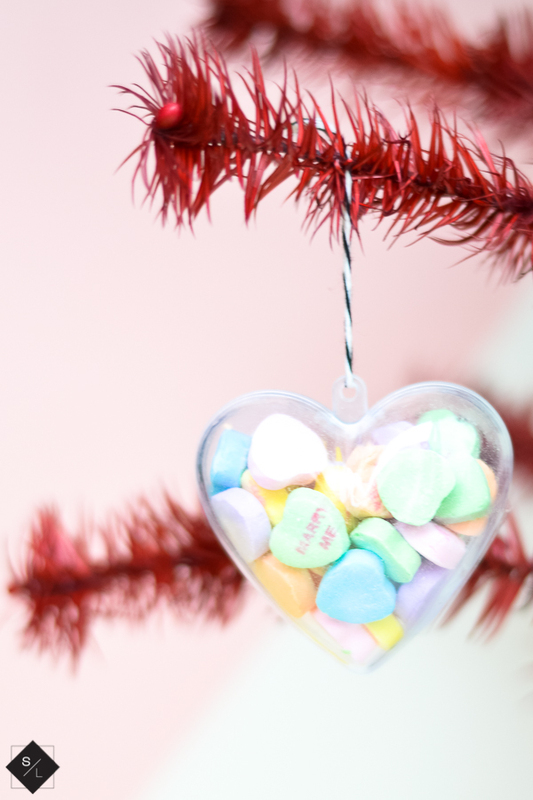 Use clear heart ornaments and fill them up with some candy and you’ve got the perfect love tree that you can use all winter long. 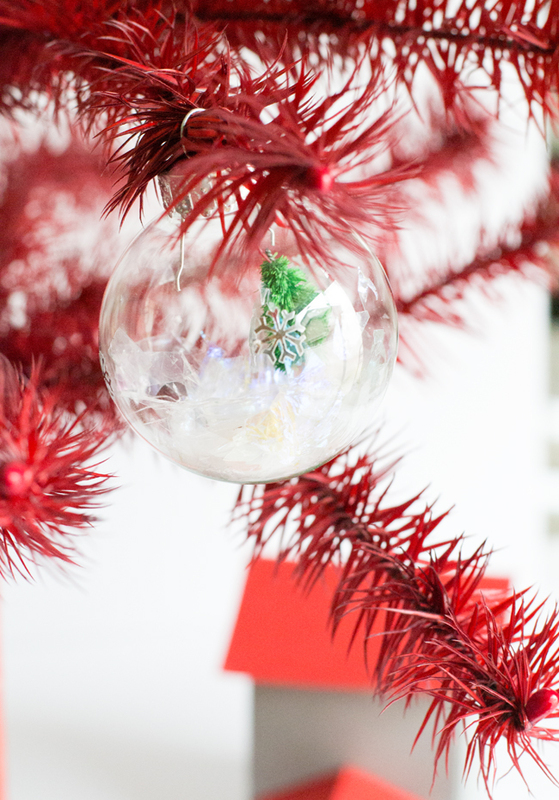 Make a mini Winter Wonderland by using some glass ornaments and using custom vinyl snowflakes. 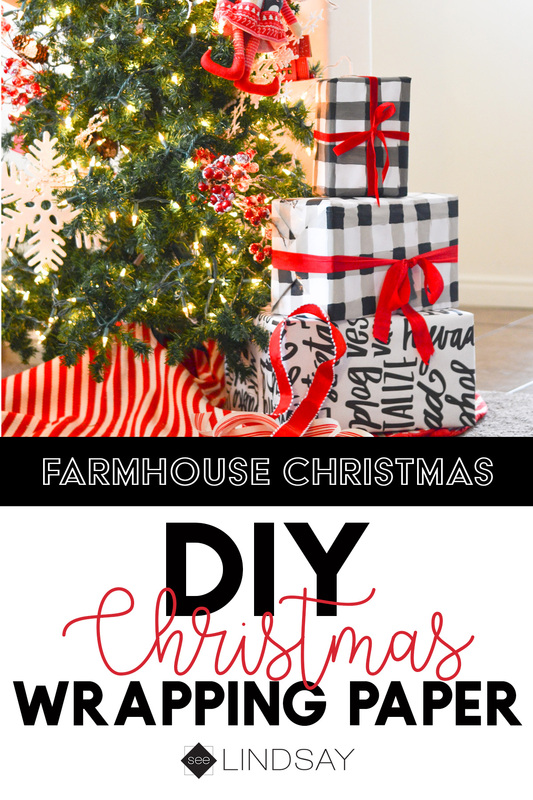 Use applesauce, cinnamon, and some glue to make these ornaments last longer than others. They’re sturdy and will last a long time while still keeping its cinnamon smell. 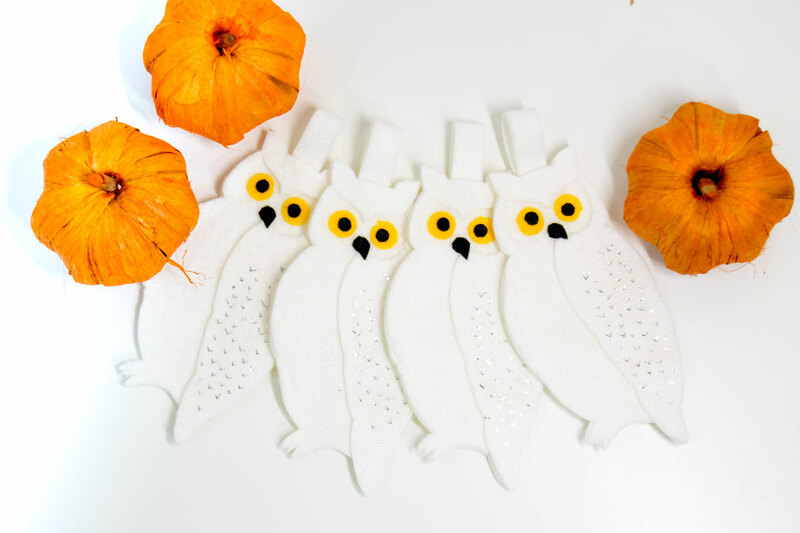 These DIY Hedwig ornaments are really easy to make with a Cricut Maker. Use the rotary blade to get a perfect cut on your felt. Who doesn’t love free? 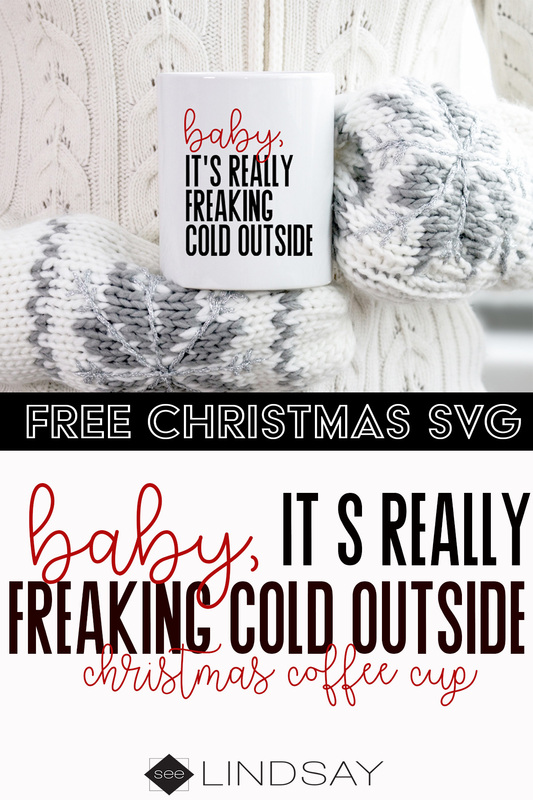 Grab these FREE Christmas SVG files available to download below cause – Baby, it’s really freaking cold outside. 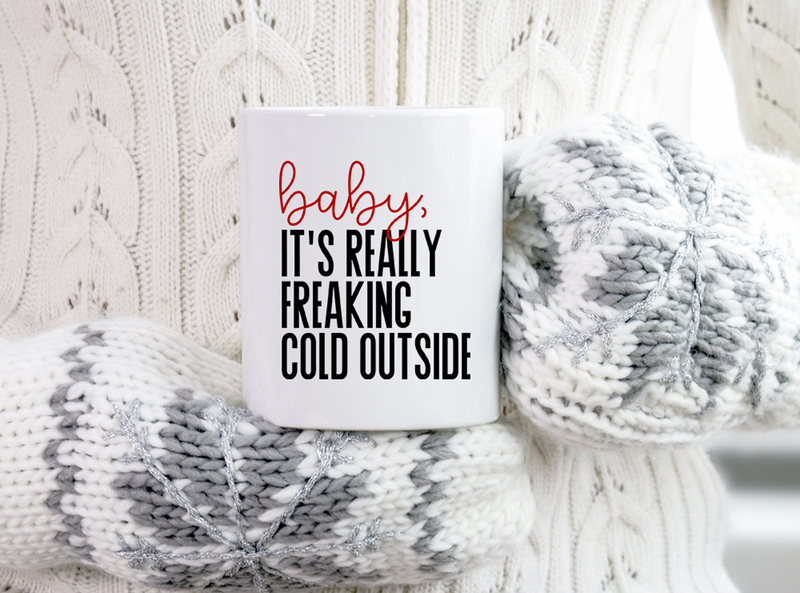 To follow along with our free Thanksgiving SVG files, we’ve now made you 16 FREE Christmas SVG files for you to make your own Baby, it’s cold outside Christmas coffee mug using some vinyl. 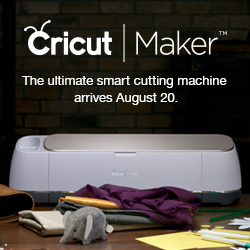 Head to the bottom of the post to learn how you can win your very own 12X10″ Cricut EasyPress. 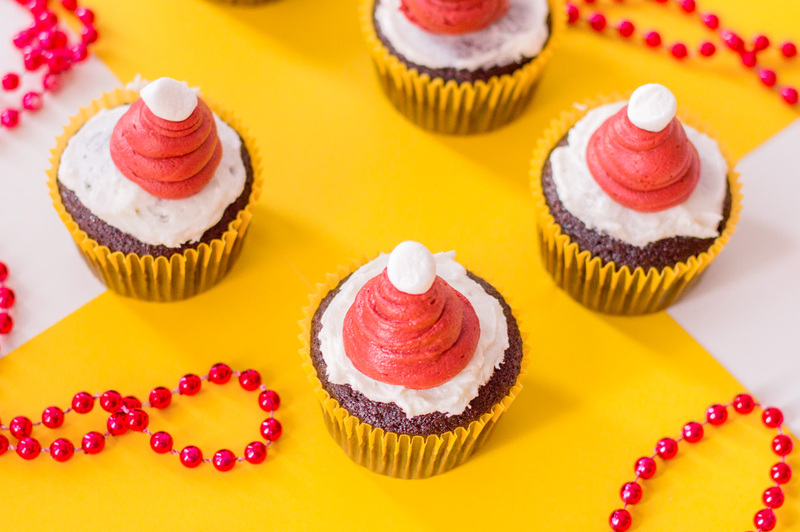 Easy peasy to get this DIY holiday mug. Cut your vinyl using your electronic cutter. I prefer to use the Cricut machine. I just feel like my cuts are a lot cleaner and it cuts through material better compared to my Silhouette. I haven’t had the opportunity to use a Silhouette machine for about 3 years now so they may have gotten better. Now weed out the excess vinyl. You can use a weeding tool or a safety pin to pull up the extras. Just remove whatever you don’t want as your image you’re transferring. How do I apply vinyl to a cup? After the image is weeded, cut your transfer tape to fit the image. 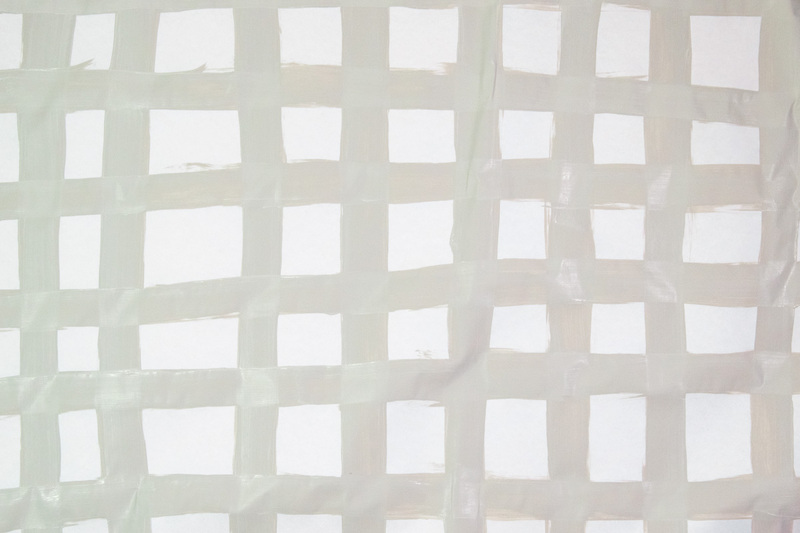 Lay the transfer tape onto your image and then use your scraper tool to get it adhered. Do not press it too hard because you want the vinyl to come back off. Peel the transfer tape off. You should have the image onto the transfer tape. Lay your transfer tape and image on your coffee mug and then use your scraper tool to transfer your image. 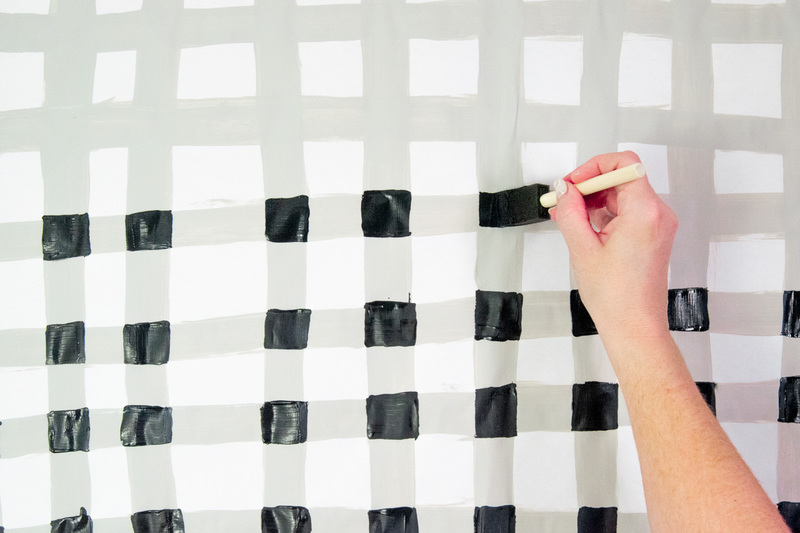 Use your scraper tool to press on top of the transfer tape over your shape. Slowly lift the corner of the transfer tape and pull up. Your vinyl will remain on the mug. Sometimes it helps to pull your transfer tape in a rocking motion and that will help loosen it off the vinyl. Grab your FREE Christmas SVG files at the like below. They’re perfect for aprons, towels, shirts, and bags. 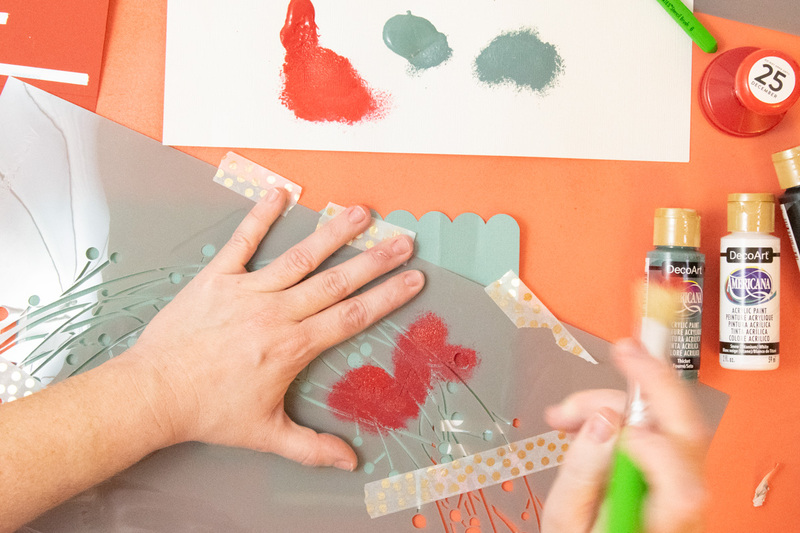 Use your EasyPress, Heat Press or iron to apply the Iron-On Vinyl.